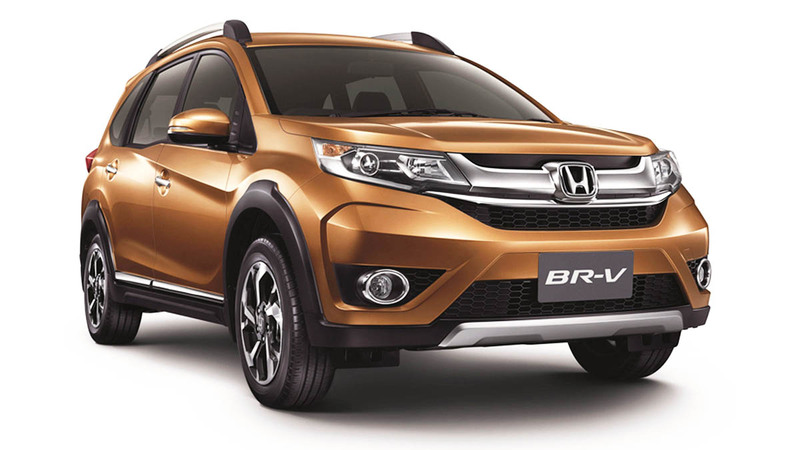 There’s been a lot of hubbub surrounding the all-new Honda BR-V since it launched last year. Any johnny-come-lately seven-seater SUV from a trusted carmaker is bound to cause that kind of fuss. 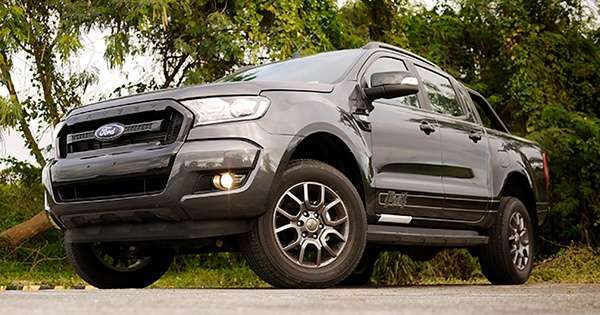 We’ve seen and heard all kinds of queries about it: What it’s like to drive? How's the room inside? Why does it only have a 1.5-liter engine? We were lucky enough to be invited by Honda Cars Philippines to try the BR-V out from Cauayan, Isabela to Baler, Aurora, then back down to Manila. The trips would add up to a grand total of 490km. 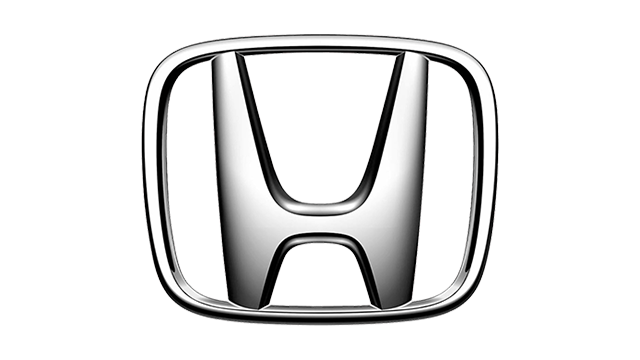 I got the call-up for the assignment, and I was eager to find out what Honda’s latest SUV has to offer. After a quick morning flight, the media contingent lands in Cauayan Airport just before lunch. Our product briefing is led by Atsushi Arisaka, who is the chief engineer behind the BR-V. He gives us a quick presentation on the SUV and tells us a little bit about its design and capabilities. Once we finish with the buffet, it's time to start driving. The first stretch is full of narrow provincial roads, where pedestrians and dogs are always concerns. We amuse ourselves with music and our lead car’s oddly specific warnings (“There’s a man buying ice cream, over on the left. Watch out.”) We pass dirt roads, construction sites, and some spectacular views along the way. The BR-V holds its own on the dirt, keeping everyone inside comfy throughout the journey. I even admit that I was asleep in the back seat for long stretches while the others were driving. And speaking of the back seat, I find the middle row to be more spacious than I first expected. I find that the BR-V has a few quirks on-board, too. Like the “Max Cool” button that overrides the A/C and puts every fan on full blast. Then there’s the infotainment system which doesn’t let you sync your device via Bluetooth unless the car is at a complete stop. Safety first, right? As the sun set, we reach Baler and check in to our hotel for the night. While there, I get a chance to chat with Arisaka-san to learn a bit more about the BR-V. You can read about that interesting talk here. While lining up at the buffet (yes, this is the second mention of a buffet in this article, and the reason why none of us are thin), he emphasizes to me the vehicle’s stability, and tells me I would probably find out the next day what he meant. Morning comes and we head off to hit the notorious winding roads of Aurora. Anyone who has ever been to Baler will know just how nauseating the journey can be. To make things even more challenging, our group’s lead car is driven by none other than veteran racer Georges Ramirez—driving a CR-V, no less. It's up to the rest of us to try and keep up with George along the twists and turns. I'm the last in the convoy so I have the most catching up to do. With what little I know about racing lines and proper cornering (plus a little help from the onboard stability assist), I am able to somewhat stay with the pack. To my surprise, the BR-V does a well enough job keeping up. The 1.5-liter box doesn’t sound like much on paper but it packs enough punch when you need it to, even when we have three people plus luggage on board. The CVT will hold the gears down properly once you put the pedal to the floor. The downside is that its high-revving nature will take some getting used to if you’re a stickler for fuel economy like I am. Something about the sound of a steady 4,000rpm makes my wallet cry out for help. The ride, too, has its sporty side, staying mostly flat through the corners. Got it, Arisaka-san. The steering, however, feels very much like it belongs on a family-mover SUV. I have to keep reminding myself, though, that the BR-V probably wasn’t designed for high-speed runs trying to keep up with a race car driver. Once we get down, we make our final long stopover for lunch before starting the journey back to Manila. As my group settles in for the long highway stretch, I realize that the one word that kept echoing in my mind throughout the trip was “capable.” Whether it was speedy hill drives or stretches of dirt road, the BR-V conquered whatever obstacles we put in front it. Not bad for an entry-level SUV.